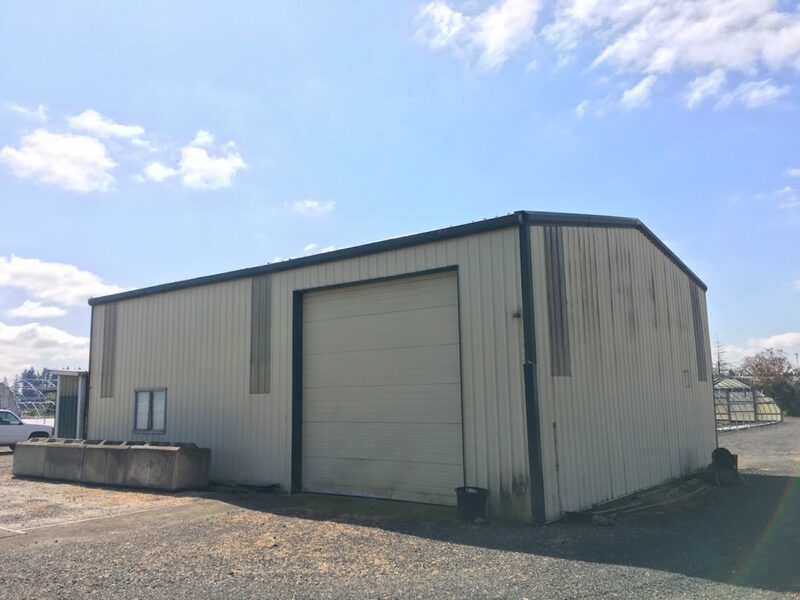 Nursery with office building on 3.44 acres specializing in wine grapevines. 6 greenhouses, storage building. 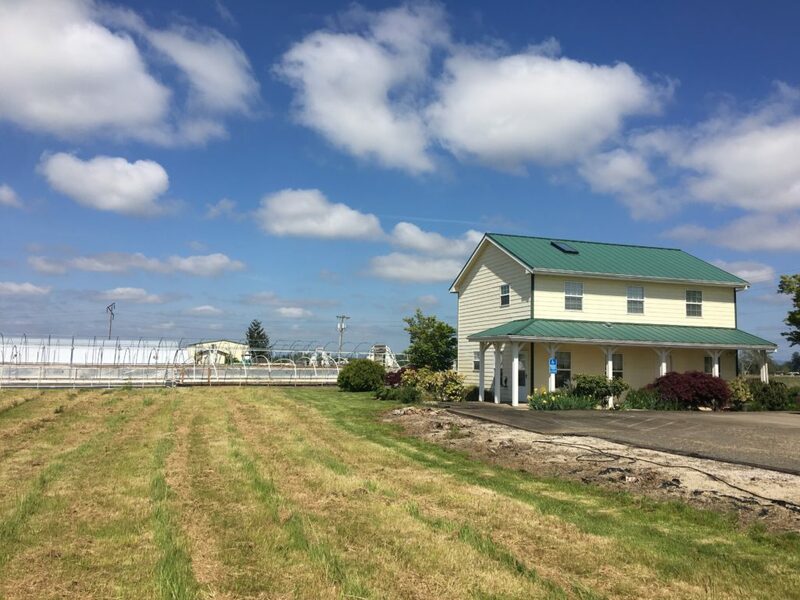 With excellent income history this property offers buyers the chance to tap into the booming Oregon wine industry or take the nursery in a new direction. Owners are retiring after years of providing quality grafted grapevines to vineyards throughout the region. The nursery produces up to 150k grafted grapevines annually with room to expand. 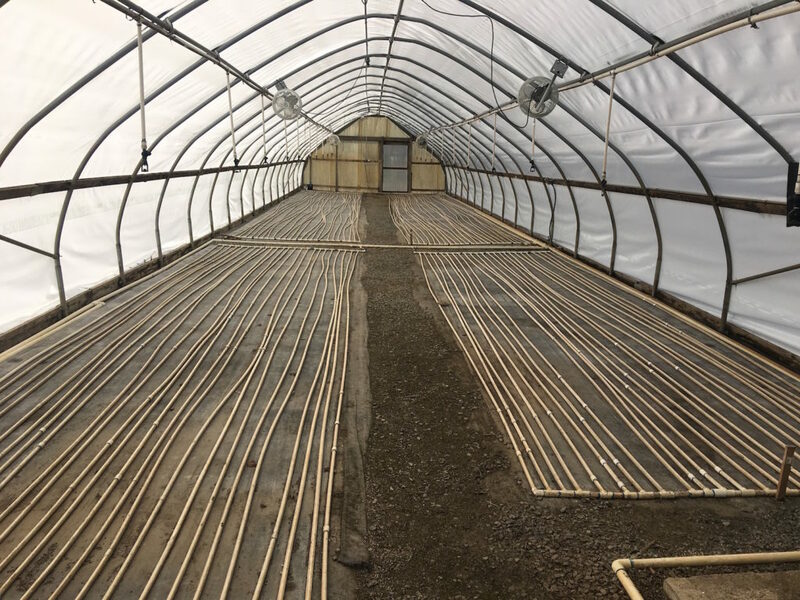 6 modern greenhouses w/ high efficiency radiant heat (each greenhouse has it’s own water heater for radiant system, some of which are on demand). 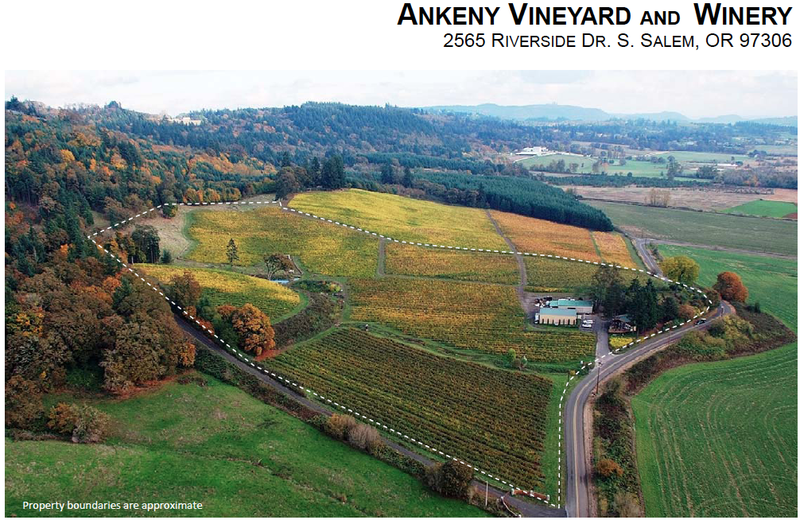 Centrally located to Oregon vineyard regions. Formally focused on poplars the nursery is versatile and has the capacity to support additional crop in the winter such as poinsettias. 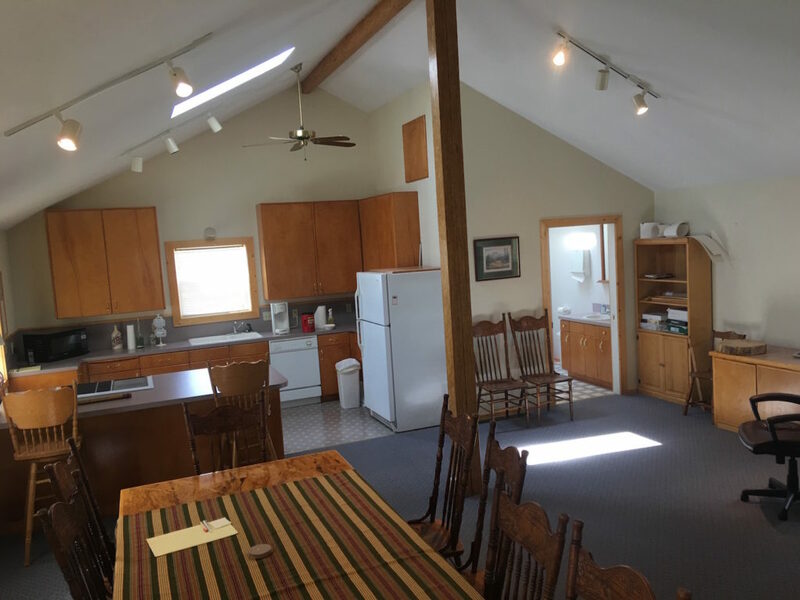 The well-maintained office building is spacious and very functional with open office space, private office and bathroom on the first floor plus lofted flex space + kitchen and bathroom on the second floor. The layout and zoning affords the potential to convert entirely to a private home or mixed-use with the residence upstairs and office on the ground floor. Built in 1996 the office has fiber optic internet. Property serviced with 3 phase power, 4 in. gas line, septic system, well water + 2 acres of water rights currently being transferred from another property owned by the sellers. Call Listing Brokers to arrange a tour.